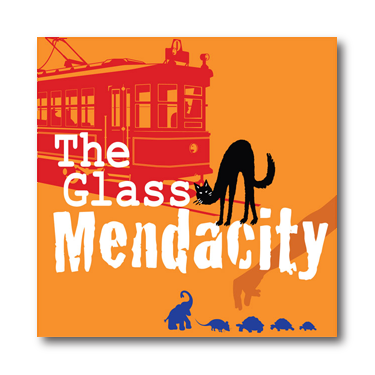 Opening in just three weeks on May 29th, the Providence Players presents The Glass Mendacity, Maureen Morley and Tom Willmorth’s hilarious comedy parody of some of Tennessee William’s most celebrated works: The Glass Menagerie, A Streetcar Named Desire and Cat on a Hot Tin Roof. It’s Big Daddy’s birthday and the entire blended family, a comedy cocktail of characters each one more of a caricature than the last, have gathered at Belle Reve to celebrate with sweet tea, cheese balls, cards and brutish, unfettered, southern charm. The Glass Mendacity is a lampooning look into what would happen if all of Williams’ characters came face to face. If you don’t know these plays, don’t fret. The off-kilter and dysfunctional family shenanigans can be enjoyed by all! Craig Geoffrion (Big Daddy DuBois) This is Craig’s 14th season with PPF and his 18th appearance onstage. He has most recently been seen on the PPF stage as Carlson in Of Mice and Men (2014 WATCH nominated Best Play) and as Ernie Cusack in Rumors last spring (also a 2014 WATCH Nominated Best Play). Craig has been personally honored with two WATCH awards, one for set painting for Saturday, Sunday, Monday, and one for his performance as Beverly Carlton in PPF’s The Man Who Came to Dinner. Other acting credits with PPF include roles in Side Man, Harvey, Rough Crossing, 12 Angry Men, George Washington Slept Here, Cash on Delivery, and The Good Doctor, among others. Beth Gilles-Whitehead (Amanda DuBois/Laura DuBois) Beth is an outstanding actress/director as well as a Board Member for PPF. She was most recently seen as The White Witch in The Lion, the Witch and the Wardrobe with Providence Players. Other roles played with PPF include: Bananas in The House of Blue Leaves, Mame Dennis in Mame, (WATCH nomination) Charlotte Hay in Moon Over Buffalo, M’Lynn in Steel Magnolias, Meg in Crimes of the Heart and Romaine Vole in Witness for the Prosecution, (WATCH nomination). Beth has directed All My Sons which received the Ruby Griffith Award for Overall Excellence. Other directing credits with PPF include Twelfth Night, Waiting in the Wings, The Best Christmas Pageant Ever and others. Beth received her MFA in theatre from Cornell University and BA in theatre from the University of Washington in Seattle. Beth spent a decade working as a professional actress, met her husband Dave (PPF actor/director/past president) on stage, and loves teaching and coaching actors. 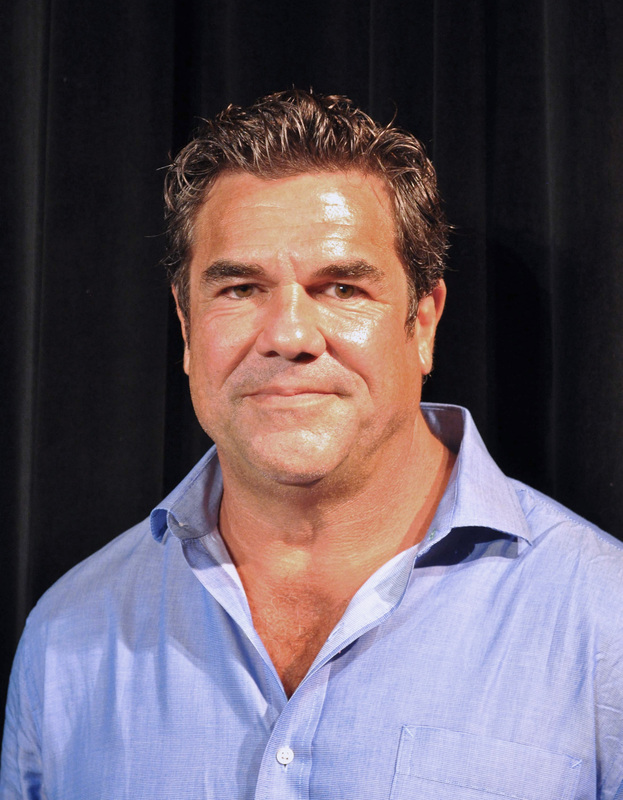 Michael Donahue (Stanley Kowalski) appears for the fifth season performing with PPF. His most recent PPF acting credits include Of Mice and Men (George), Dinner With Friends (Tom), Sleuth (Andrew Wyeth), You Can’t Take it With You (G-Man), All My Sons (Joe), and Big Tree Falls (Ray). He Directed PPF’s 2014 Winter production of House of Blue Leaves and Stage Managed for PPF productions of Side Man, It’s a Wonderful Life and The Best Christmas Pageant Ever. Mike has been seen on stage for Manassas’s professional theatre company Vpstart Crow, where he appeared in leading roles in MacBeth, Importance of Being Earnest, Romeo and Juliet, and Twelfth Night. 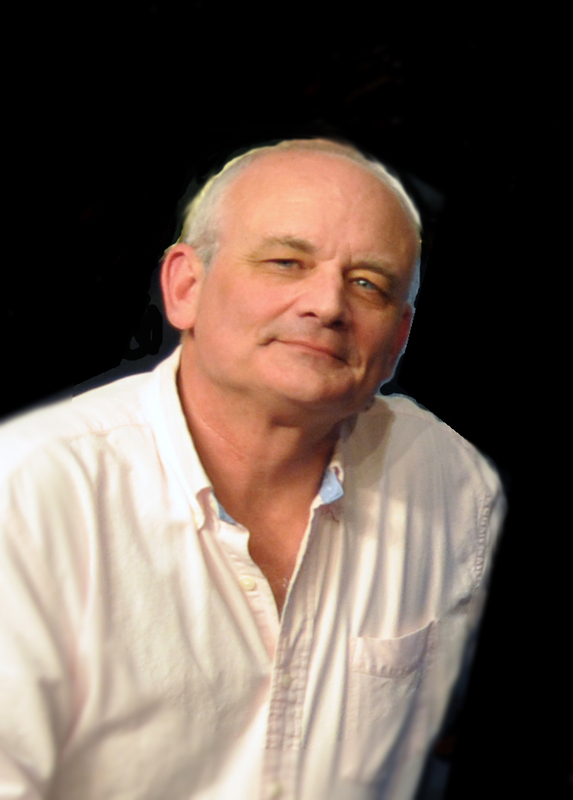 Mike has also served as Artistic Director for Playhouse on the Square’s Professional Theatre for Youth in Memphis, TN. He was Associate Artistic Director for HITT Productions responsible for writing, directing and fight direction for large performance events. His other directing credits include: Merchant of Venice, VPStart Crow, Manassas VA., Nothing Sacred, Circuit Playhouse, Memphis TN., Tom Sawyer, The Lion, the Witch and the Wardrobe, and Magicians Nephew, Playhouse on the Square Professional Theatre for Youth, Memphis TN., The Tell Tale Heart, The Murders at the Rue Morgue, HITT Productions, Poconos PA., Glass Menagerie, Extremities, Lord Byron, original one man show, University of Memphis, Memphis, TN. Mike was a member of the Society of American Fight Directors (1984-2000) and staged fights all over the eastern seaboard. Mike has a BFA in performance from VCU and a MFA in directing from University of Memphis Tennessee. 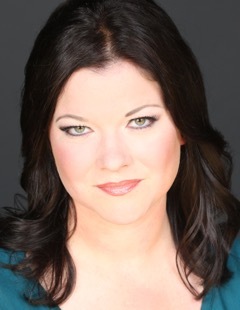 Elizabeth Keith (Blanche) is excited to make her stage debut with PPF in The Glass Mendacity! Having recently played Maggie the Cat in Cat on a Hot Tin Roof with Rockville Little Theater, she is excited to explore Blanche in this twisted parody and hopes she can keep a straight face! 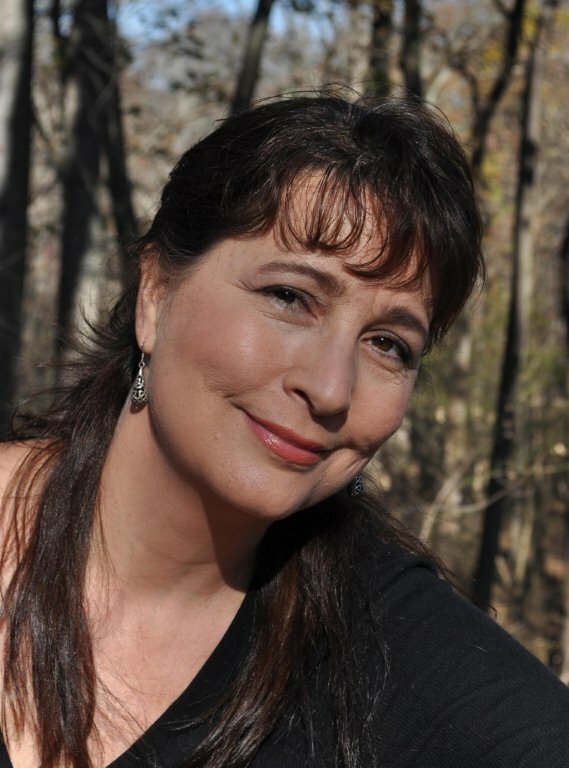 Elizabeth has been seen on stage in numerous productions throughout the DMV are. Recently she performed in Proof (2014 WATCH Award for Outstanding Featured Actress), The 39 Steps, A Christmas Carol, Widdershins, and Picnic at Little Theater of Alexandria.Other favorite area productions include: An Inspector Calls (Dominion Stage – WATCH Award winner for Outstanding Featured Actress), The Dresser (Port City Players), Prelude to a Kiss (Foundry Players), and A Comedy of Errors (Greenbelt Arts Center). 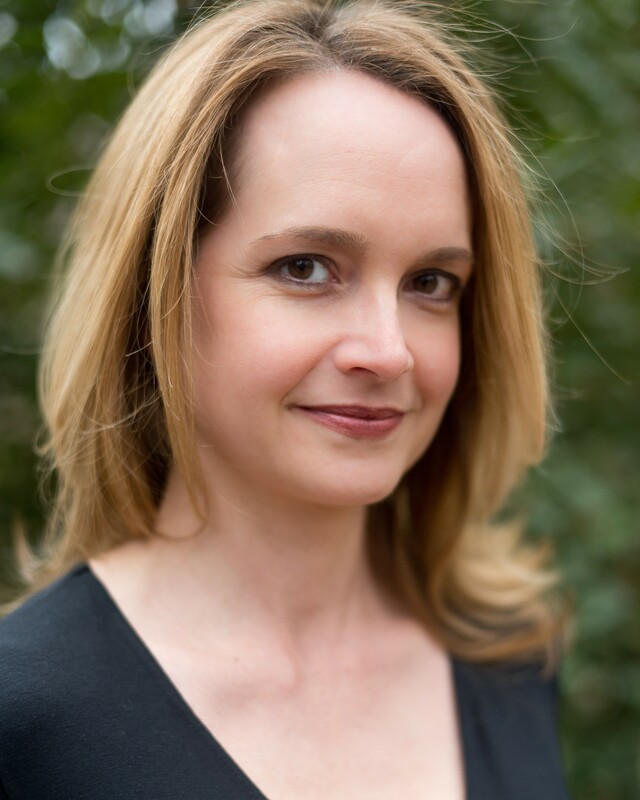 Off stage, Elizabeth is a law professor and proud mom of two beautiful little girls. Julie Janson (Maggie) is thrilled to be performing in her third PPF production. Her past roles include Curley’s Wife in Of Mice and Men and Mrs. Beaver in The Lion, the Witch, and the Wardrobe. In addition to her performance work with PPF, Julie has done props and worked stage crew on a number of PPF productions. Julie has directed at the Ramstein High School Theater Company and directed, acted and stage managed for the Boston University Stage Troupe. When not involved in theater, Julie serves as an officer in the U.S. Air Force and volunteers with various animal advocacy/rescue groups including DC Actors for Animals, Braille Tails, and Main Line Animal Shelter. Ian Wade (Mitch O’Connor) is making his second stage appearance with PPF having performed as Slim this past fall’s Of Mice and Men. 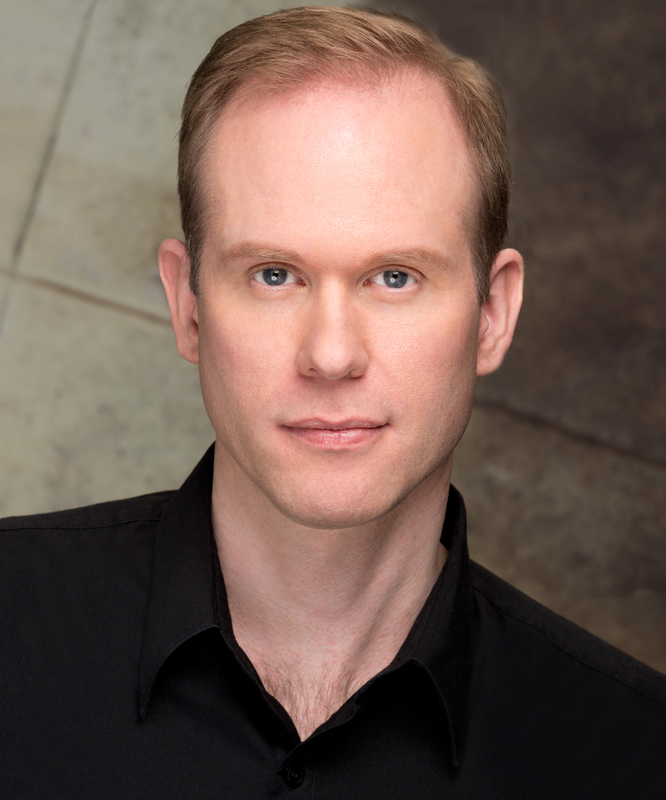 Ian is originally from the Maryland area where he performed at various community theaters, including Silver Spring Stage, Montgomery Playhouse, Sandy Spring Theater, Colonial Players, and the Black Box Theater. Ian moved to Virginia eight years ago. His other Virginia theater credits include Dr. Frederick Frankenstein in the musical, Young Frankenstein, at The Alliance Theater, Petruchio in CRT’s Taming of the Shrew, and Martini in PWLT’s One Flew Over the Cuckoo’s Nest. He has recently started doing small parts for true-crime television and independent films. He enjoys History, Science, Philosophy, and anything competitive.